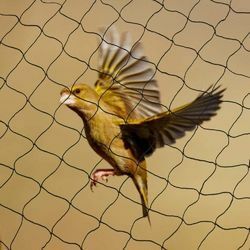 Leading Manufacturer of monofilament fishing net, anti bird net, hapa net, multi-filament fishing nets, hdpe green shade net and hdpe fishing net from Nagpur. 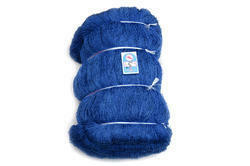 Monofilaments nets are available with us in a wide range of brands and specifications. 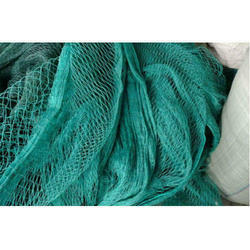 All ranges of fishing nets are double knitted, smooth and higher durability. With higher tenacity and high abrasion resistant nets, the fisherman keeps coming for more. We are offering Hapa Net to our client. Multifilaments nets are available with us in a wide range of brands and specifications. 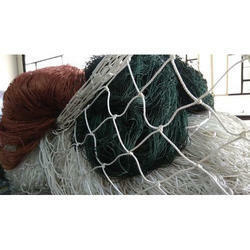 All ranges of fishing nets are double knitted, smooth and higher durability. With higher tenacity and high abrasion resistant nets, the fisherman keeps coming for more. 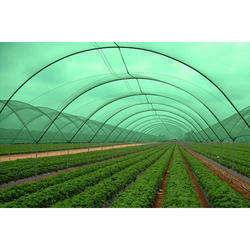 HDPE Green Shade Nets are made of Polyethylene thread with specialised UV treatment having different shade percentages. It provides partially controlled atmosphere and enviorenment by reducing light intensity and effective heat during day time. We are offering HDPE Fishing Net to our client. 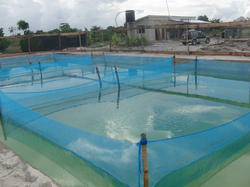 We are offering Nylon Fishing Nets to our client. 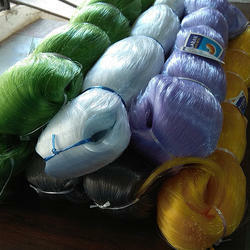 We are offering Nylon Knotless Net to our client. Looking for Fishing Net ?